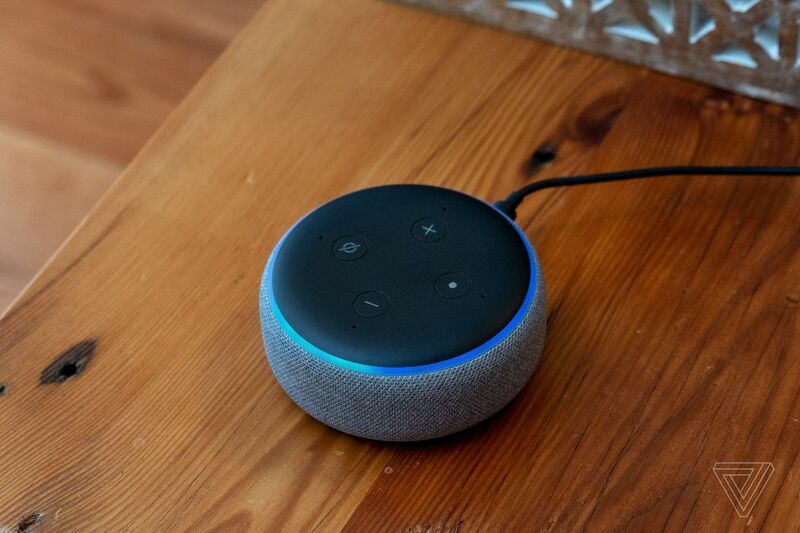 Amazon discounts its Echo lineup every so often, and now is one of those times it might be worth taking a look. 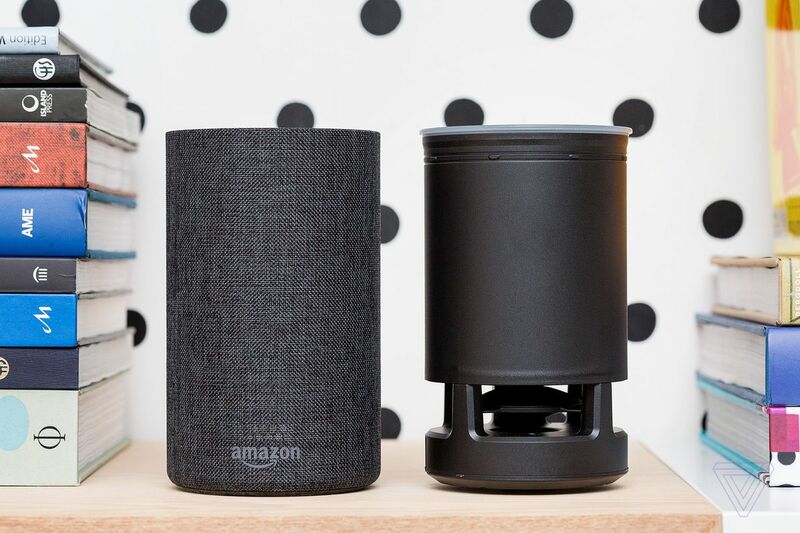 Prime Day 2019 in mid-July will likely bring better discounts, but if you’re in the market for a smart speaker right now, they’re the best prices you’re likely to find. 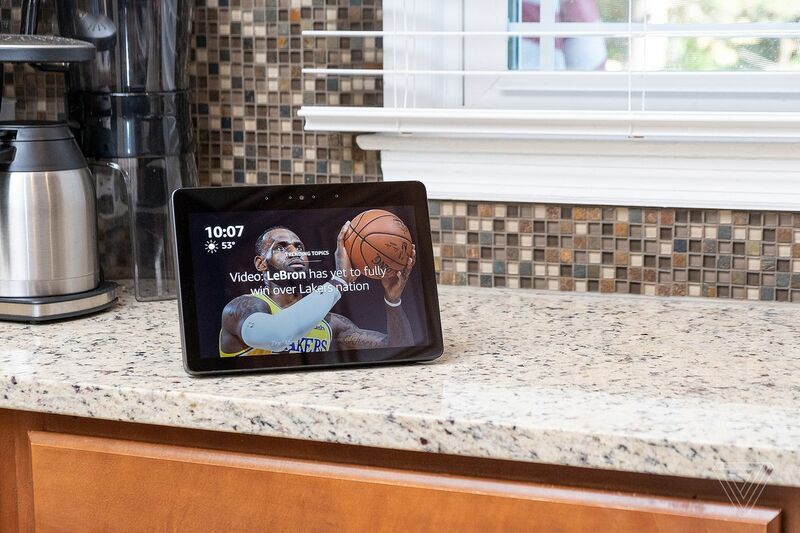 Until 12AM ET on April 22nd, you can get around 20 percent off (and in some cases, more) on a few products, like the inexpensive Echo Input that brings Alexa voice commands to speakers that aren’t so modern, or the second-gen Echo Show, Amazon’s smart display that lets you enjoy TV shows, video chat with others, and more. 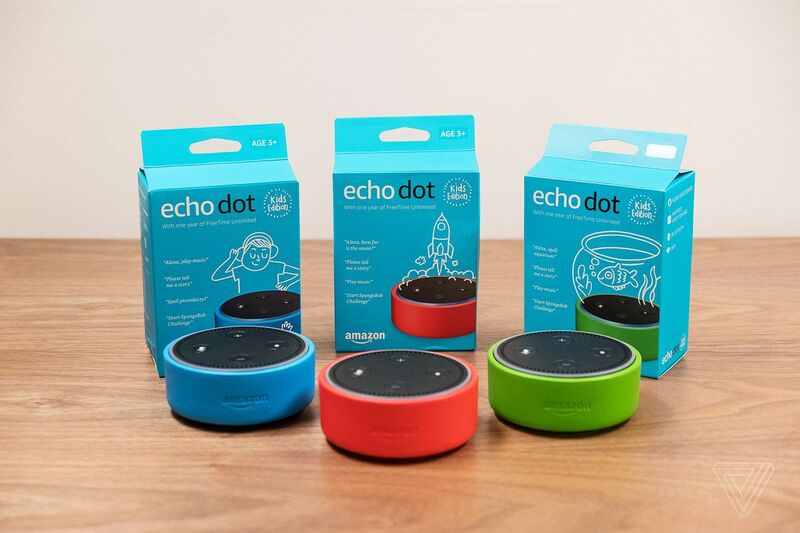 Most of the deals are on Echo smart speakers themselves, and this sale loops in the Echo Dot Kids Edition and third-gen Echo Dot (either of which can be had for less than $50). 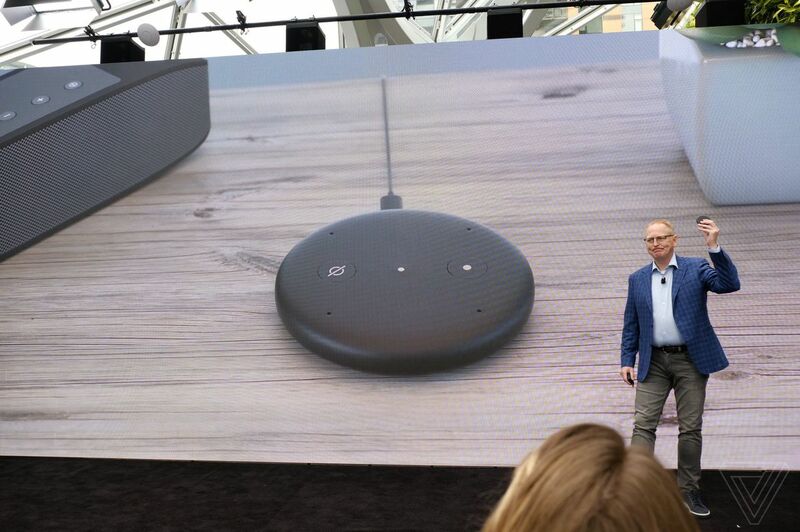 Amazon’s second-gen Echo smart speaker is $20 off, too. To make it easier to decide which is best for you, we’ve listed a breakdown of each of the deals below.